ShutterstockLate auto loan payments can wreck a credit score, which can then ditch your chances of getting a mortgage. The next time you’re in the market for a car, nowhere will you ever see a disclosure or a word of caution from the salesman about how financing that car could hurt your future chances for buying a house. 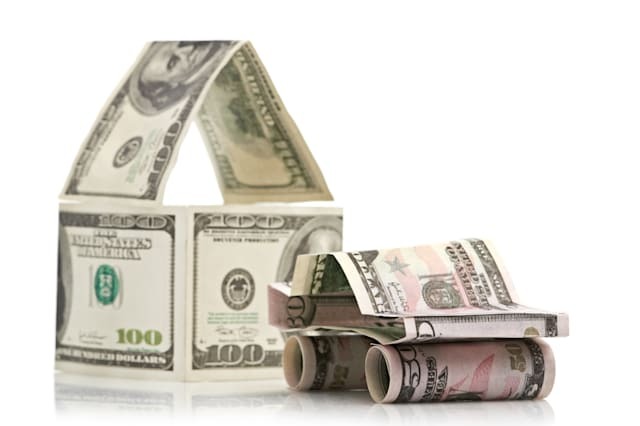 Unfortunately, auto loans will affect your ability to purchase a house no matter how big or small the loan is. Lenders account for all liability payments the same. It’s not what you owe, but what you pay that counts. Whether or not you buy a car first depends on how far away you are from closing escrow on a house. you choose to pay more, that’s your prerogative, but for the purposes of qualifying for a mortgage, the minimum payments are king. As for whether you lease or finance the car, it’s all the same. Let’s say you have a car payment for $500 per month and you have two more years left on your lease. That would be the same as if you had a personal car loan for $500 per month with a longer-term obligation. The same reasoning applies to both: The minimum payment is what lenders will use to calculate how the liability will affect your ability to purchase a home. How Auto Loans Affect Your Credit Score: Having a clean auto loan payment history will do wonders for your credit score, and a favorable credit rating will actually help you qualify for a mortgage. Conversely, late auto loan payments can destroy a credit score, which can kill your chances of getting a mortgage.